The 17 Sustainable Development Goals (SDG) are a universal call to action to end poverty, protect the planet, and ensure that all people enjoy peace and prosperity in inclusive societies. They are guides to help governments achieve the ambitious and transformational 2030 agenda for SDG. It requires the partnership of governments, the private sector, civil society, and researchers. 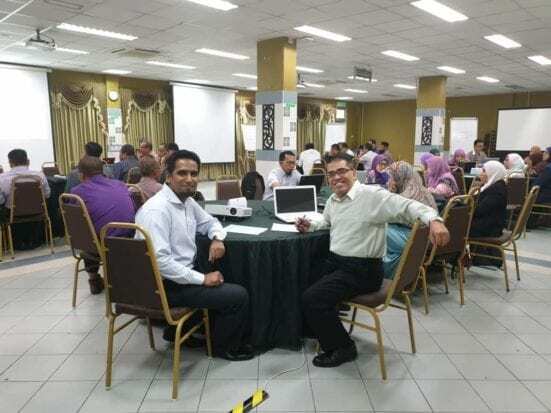 Having this in mind, a round table discussion was conducted by Faculty of Engineering (FE) at the Main Hall, Talent Transformation Center, UTM Johor Bahru, Johor on 12th of March 2019 to align the research programs at FE towards United Nation’s SDG. More than 50 head of the research groups and academic staff attended the round table discussion. The workshop was officiated by Prof. Dr. Naomie Salim after her welcoming speech. She highlighted that the main agenda of this event was to provide a space for the researchers and other stakeholders to exchange their views on the success stories and challenges faced in the early implementation of the SDGs at the national level and their integration into policies, plans, and strategies. 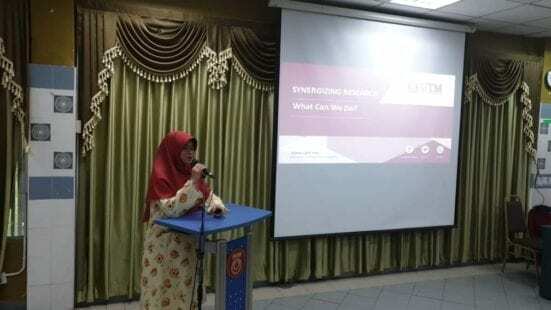 The first talk for the event was delivered by Prof. Dr. Haslenda Hashim, one of the panels of Ministry of Education (MOE) tasked to prepare the call for research proposals to address national interests. The focus for this one day program is to secure LRGS, TRGS and MESTECC R&D Funds. Dr. Ahmad Safuan Bujang, Deputy Director of MARDI, continued the sharing session and enlightened the audience with the current advances in agriculture area for boosting productivity. 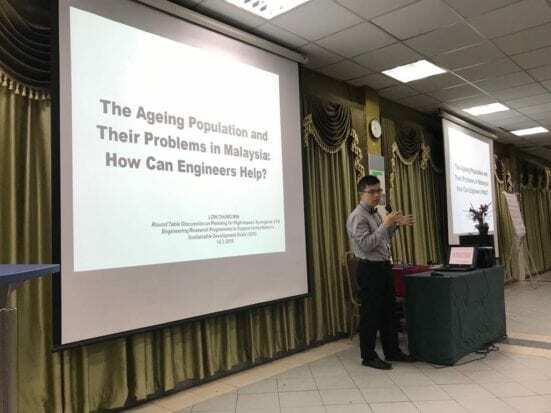 Next, Dr. Low Chung Min, Geriatrician from Hospital Sultan Ismail shared his views on aging society and its wellbeing with focused on the Malaysian population. Mr. Zahid from IME Trading Sdn. Bhd. continued the session with the current advanced manufacturing technologies in Malaysia. The last talk was delivered by Prof. Dr. Safian Sharif’s sharing on additive manufacturing initiative that can be taken by researchers in UTM. After the lunch break, participants discussed potential concept papers that can be drawn based on prior discussion. Each area mentioned above was assigned with a person in charge to steer their group’s discussion. Each group prepared a short presentation as an outcome from the round table discussion and expected to submit a concept paper for research funding application. The organizing committee has anticipated that this informative round table discussion would promote the spirit for research grant application among our staff.